We recently conducted a webinar about 3DEXPERIENCE Single Source for Speed for industrial equipment companies. Here are some of the insights from that webinar. 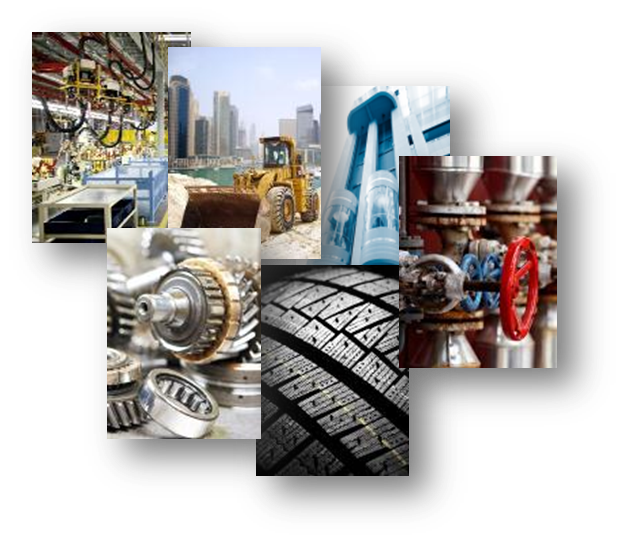 In our work with leading industrial equipment companies, we have consistently seen a series of trends driving factors required to stimulate growth. Intelligent Systems – Products are evolving into intelligent systems, often with embedded software. Business operations need to be interconnected and continuously storing, contextualizing and analyzing data to enable quick, fully informed decisions across multiple roles. Systems Engineering Approach – Manufacturers need to adopt a systems engineering approach to ensure that all aspects of a project, such as work processes, optimization methods, and risk management tools are integrated into the whole. Data – Data drives the requirement to deploy technology such as hardware sensors, big data analysis, cloud-based software analytics, and visualization technologies. Connectivity and the IoT – The Internet of Things interconnects everything and everyone in the Outcome Economy. It is transforming the ways in which new value is being created. Moreover, the Industrial Internet of Things is transforming business models by moving from companies that make promises about products to companies that promise outcomes – a collaborative and interconnected world in which success hinges on how well you can integrate your organization as part of a complex ecosystem that will align itself around outcomes and innovation. This allows manufacturers the opportunity to discover the metrics, or measures of value, by which their customers define success and create new customer experiences. It also enables new, high margin service opportunities. Order/Production of One – In today’s customer experience economy, every order is different, which drives the need for uniquely customized machines on modular product platforms. Modular production brings the challenge of how to manage the production of one. All companies need a single product backbone with up-to-date product data available across all group sites and all business units, for engineering, production and service – one unique solution to engineer, collaborate, and produce fast anywhere. A platform that provides efficient ways to find, examine and reuse valuable IP and significantly reduce design time. Better ways to collaborate, helping to foster innovation which results in better products and more sales. Reduced complexity, to improve business agility to capitalize on new opportunities and improve time to market. To keep you current CAD system, protecting your investment while taking your business into the experience economy to achieve sustainable growth. The 3DEXPERIENCE platform provides software solutions for every organization in your company – from engineering to marketing to sales – to help the value creation process to create differentiating consumer experiences. With a single, easy-to-use interface, it powers industry solution experiences – based on 3D design, analysis, simulation, and intelligence software in a collaborative, interactive environment. 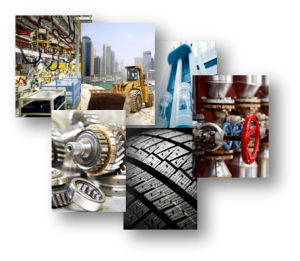 Function and capability is organized by industry, offered as solution experiences.For industrial equipment, the solution experience is Single Source for Speed. Single Source for Speed is the product backbone in the 3DEXPERIENCE platform, enabling the creation of tailored products in record speed across the entire organization, providing multi-disciplinary design capabilities throughout the product lifecycle and accelerating product and process development seamlessly. This solution does not have to be implemented in its entirety, but can be phased in, addressing the highest impact need for your company. Single Source for Speed is available on premise or in the cloud, both providing the ease of use and power of the 3DEXPERIENCE platform. Are you ready to improve your competitive edge, enhance customer experiences, improve time to market and reduce costs? Contact us for a consultation and onsite workshop.